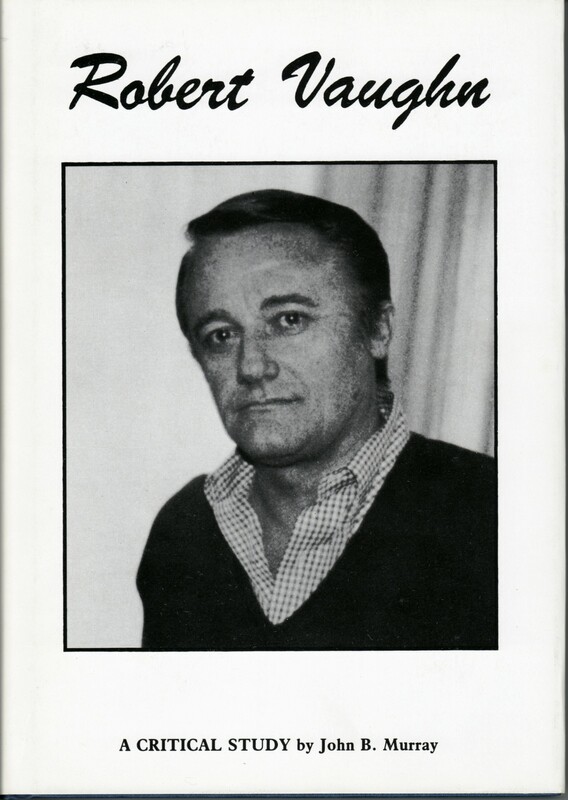 We published our first book in 1987, Robert Vaughn: A Critical Study by John B. Murray. 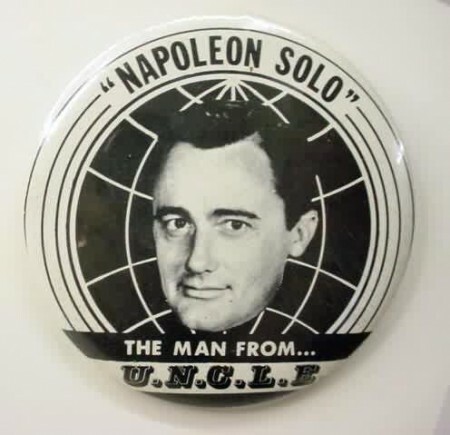 This was the first book on the world-renowned star of The Man from U.N.C.L.E., The Magnificent Seven and The Bridge at Remagen, to name but three of his triumphs. 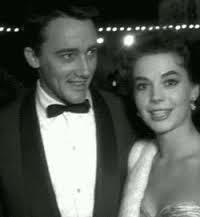 and Vaughn himself. The book included a speech delivered by Vaughn at Harvard concerning U.S. involvement in Vietnam.